The modern stock exchange is a hybrid institution: listing venue, market steward, investment and regulatory liaison, product and service creator, and so on. To further complicate matters, many stock exchanges are now public companies themselves, listed on their own markets and beholden to their own investors. This complexity does, however, offer at least one intriguing benefit: of all economic institutions, exchanges are perhaps best positioned to drive inclusive, transparent, and sustainable practices. 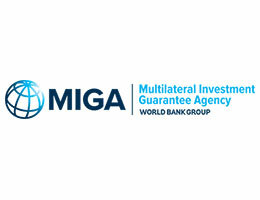 Exchanges already exert a certain amount of regulatory authority over listed companies. 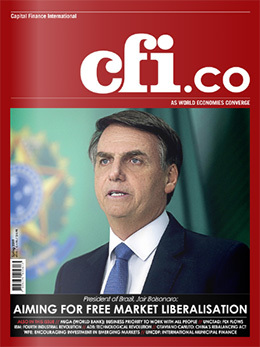 Whether this authority is granted explicitly by the government or established by industry guidelines and operational codes, exchanges routinely require companies to report on certain aspects of their operation in order to qualify for the capital-raising opportunities afforded by the market. These reports are mostly focused on good governance, but trends lately have tended towards other indicators, such as climate risk and gender parity. Some exchanges (in Brazil, India, and Hong Kong, for example) have built these ESG disclosures into their listing rules; others have issued non-binding ESG reporting guidance to their listed companies. The world’s stock exchanges are also useful and scalable engagement platforms. Their position at the nexus of so many key players allows for enhanced and accelerated debate across the entire investment ecosystem. 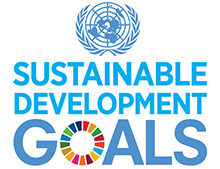 It is clear why the United Nations believes that exchanges might be excellent drivers for progress on Sustainable Development Goal (SDG) 17: “to strengthen the means of implementation and revitalise the global partnership for sustainable development.” In the spirit of SDG 17, the UN is collaborating with the exchanges to move beyond ESG reporting and into the realm of lasting value creation. 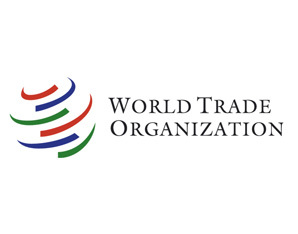 The United Nations Conference on Trade and Development (UNCTAD) has collaborated with the World Federation of Exchanges (WFE) on a new report, titled The Role of Stock Exchanges in Fostering Economic Growth and Sustainable Development. The paper does exactly what its title implies, examining how stock exchanges can promote economic growth and sustainable development. 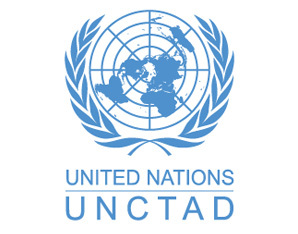 UNCTAD is an acknowledged thought leader on all kinds of global economic issues, covering trade, investment, and development for the UN General Assembly since 1964. UNCTAD has been a leading advocate not only for the SDGs, but also the 2015 Addis Ababa agenda for financing economic development. Partnering with the WFE on this project makes sense. The WFE represents over two hundred of the world’s leading market infrastructure providers, including virtually all stock exchanges. 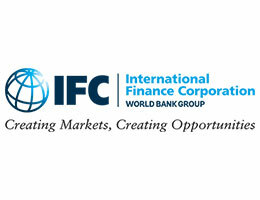 Their joint report was launched at the recent WFE Annual Meeting in Bangkok, Thailand. Introductory matter covers how modern stock exchanges really operate, and why they offer essential solutions to long-term economic problems. A fair amount of space is devoted to a key concept: exploring the symbiotic relationship between financial development and economic development. In other words, does the development of financial systems and tools simply follow economic signals, or does it actually drive economic development on a grand scale? 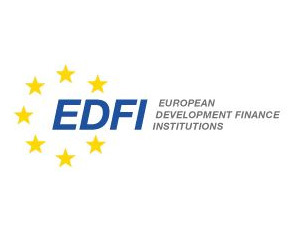 “The link between the financial economy and the real economy,” according to the report, “is that financial market development promotes economic development by facilitating the mobilisation of capital, and enabling risk sharing and risk transfer.” In addition – or perhaps as a consequence – exchanges are keenly interested in driving better governance processes. The WFE closely examines statistical and evidentiary signals in order to drive best practices. And given the industry’s increased focus on sustainability over the last few years, this report shows that it is certainly responding to the needs of its members. But there is another, more practical implication: in terms of economics, the good simply outweighs the bad. “While the academic literature is in agreement that there is a positive link between well-functioning financial markets and economic development,” writes WFE CEO Nandini Sukumar in a preface to the report, “there is no blueprint to guide practitioners as to what combination of policies, incentives, and structures is required to produce a well-functioning market.” Exchanges are clearly valuable – though often unheralded or underappreciated – economic actors. This report helps to establish a framework for their action. The impact of exchange practices on small and medium-sized enterprises (SMEs) is an essential concern. SMEs drive most of the world’s economic activity and job growth, but are also subject to the most difficult business restraints: low capital investment and no credit access. Exchanges are frequently preoccupied with SMEs because of the difficulty in bringing them to market. Many exchanges have, in fact, developed SME-centric exchanges – Nasdaq Nordic has the First North Exchange, London Stock Exchange has AIM, among many others. These markets generally offer lower listing fees, reduced entry criteria, and streamlined access to additional capital – but also less frequent (and less stringent) reporting requirements. Some of this clarifies sustainable economic development opportunities, specifically in emerging economies, and some might make sustainability performance measurement more opaque. The paper provides a robust overview of how SME-centric exchanges venues in Africa have navigated these concerns in that region. Again, the good seems to outweigh the bad. When it comes to specific exchange practices, UNCTAD and WFE focus the discussion on three main leverage points: green bonds, green indexes, and sustainability disclosure. Of the first, little more needs to be said. With more than $200bn in issuances this year, this instrument has attracted investors of all kinds. Indeed, there’s less debate over the market value of green (or climate) bonds than there is related to the proper definition of a green bond itself. Eleven exchanges have listed green bonds so far, with other likely to soon follow. Almost forty exchanges now offer some kind of ESG index product, in addition to established offerings from FTSE-Russell, MSCI, Standard & Poor’s, Thomson Reuters, and others. These indexes attract investor attention and raise the business profile of ESG performance as a viable market differentiator. As a consequence, they also call attention to outperforming companies and drive better ESG disclosure. The bond and index future seems particularly bright, but exchange-driven ESG disclosure still lingers in the shadows. Less than half of the world’s exchanges (32) provide ESG reporting guidance of any kind to their issuers, and fewer still (12) incorporate it into their listing rules. While this represents a significant amount of improvement over the last few years, progress has been slow. 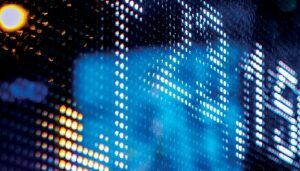 As the stock exchange industry steadily walks towards consensus on ESG reporting, the global reporting frameworks and standards-setting bodies have been racing there. Partnerships and collaborations between many of the leading organisations (GRI, CDP, SASB, UNGC) have been announced in 2017. 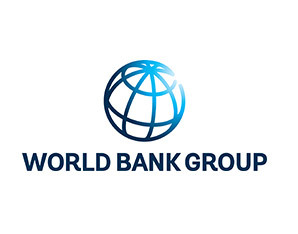 Most of these organizations have already aligned their programmes with the UN SDGs. Last but not least, the final recommendations of the FSB Task Force for Climate-Related Financial Reporting were published in June.